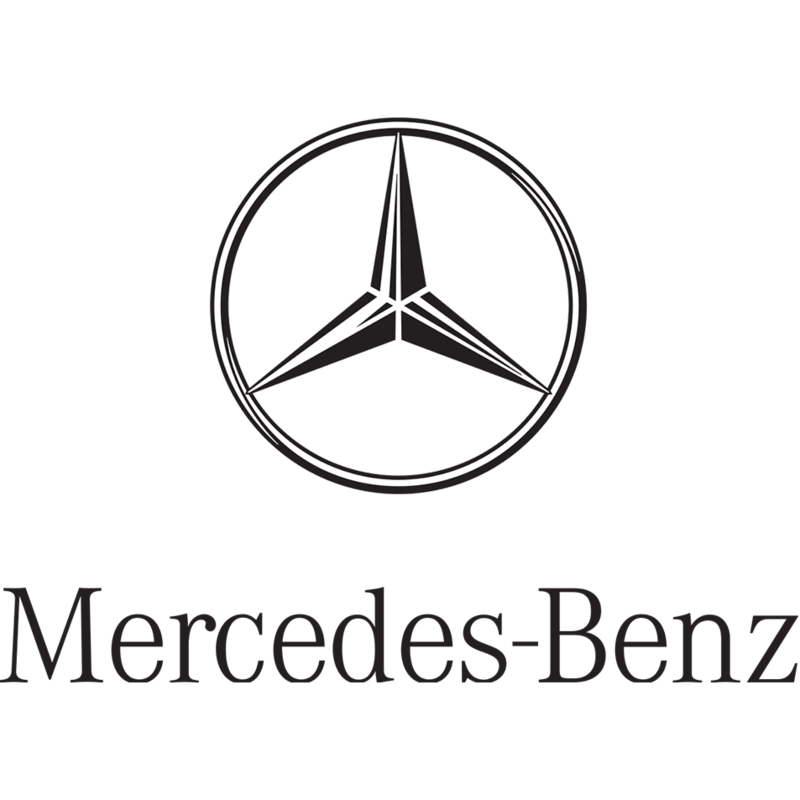 Are you resident of Dandenong and looking for professional Mercedes Benz Servicing and repair center? Then your search has been end up here at Prestige Auto Works Dandenong work, as our team of technicians are highly experienced and trained to offer exceptional Mercedes Benz servicing and repairs Dandenong at budget friendly prices. We have over all 20 years of experience in this field so that you can ensure that you would receive high end services for your Mercedes servicing and repairs in Dandenong. We are not only confined to the above services, we also offer all mechanical repairs, roadworthy certificates, log book servicing, car air conditioning services, 4WD services and repairs, Japanese&Australian makes& models, European car specialist and much more services in Dandenong. Prestige Auto Works Dandenong workshop is fully equipped with the modern tools and the state of the art equipment to diagnose your vehicle to find the faults accurately and make sure to get back you on roads as quickly as possible. As today’s cars are highly sophisticated, so our team of technicians undergoes training on the latest technologies to offer outstanding services for Mercedes Benz servicing and repairs in Dandenong. We have a team of hand pick technicians who determined to offer quality Mercedes servicing and repairs Dandenong at affordable prices. When it comes to Mercedes servicing and repairs in Dandenong, you can trust Prestige Auto Works Dandenong services as we treat your car as our own and offer the services. You can have a piece of mind that your job is in the right hands as our technicians uses only the manufactured products in order to replace the worn out components. Our certified professionals are capable to offer any related issues regarding Mercedes servicing and repairs in Dandenong for all make and model cars. Why Prestige Auto Works Dandenong for Mercedes Servicing and Repairs Dandenong? All our services are offered at budget friendly prices. Accurate pricing quotes up front. Our team strives hard to meet the expectations of the customer requirement and until and unless they are satisfied our team offer the services. Our workshop is completely equipped with the latest diagnostic. We service our new cars without cancellation of manufactures warranty. Our workshop is equipped with the essential tools and diagnosis, which are necessary to offer quality Mercedes servicing and repairs in Dandenong. We are also a one stop shop for complete car care services and our team is specialized in offering the services for various branded cars such as Bmw, Audi, Volkswagen and Volvo services and repairs in Dandenong. So are you planning to avail our Mercedes servicing and repairs in Dandenong, then make a call us at (03) 9792 2372 as our friendly team will help you to guide in the right way or just email us at prestigeautoworks1@hotmail.com regarding your quires or for quotes regarding for your services.